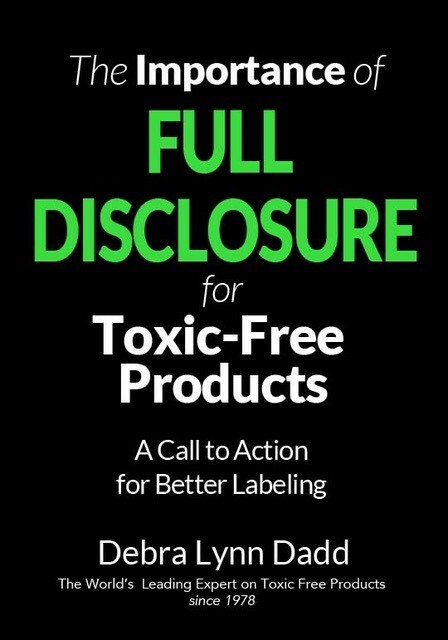 This will be the main index page for HEALTH EFFECTS of toxic chemicals found in consumer products. You will be able to look up information about specific symptoms and illnesses and find out which chemicals are related to your symptoms and illnesses. Nothing posted yet here. Coming soon.